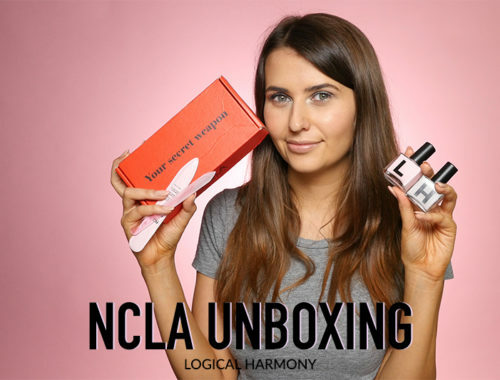 New Pending Brands – Logical Harmony has reached out to these brands at least seven days ago about their cruelty free status and has yet to receive a response. We are constantly reaching out to brands, but understand that it may take them longer than 7 days to get back to us. Hi! Thank you for these updates. I have a suggestion to add explanation to Grey area list brands, so that readers can decide for themselves whether they’re comfortable with the brand or not. With Grey Area brands, they often give an unclear and generic response about animal testing. They stay on that list if they are unable to give any clarification I can see what you mean about how it may be helpful, but I think it would be more confusing for people to read a lot of unclear statements from brands. Hi Tashina! I love the work you’re doing here. Love how thorough you are and I’ve learned so much from your site as I have recently made the change to CF and Vegan products. While it can be confusing it’s totally worth it to do the research and become more aware of what is really happening. In my opinion it is much more important to my heart to protect our sweet animals than to get that perfect eye shadow look. Thank you for doing what you do and by us all joining together we can make a difference. 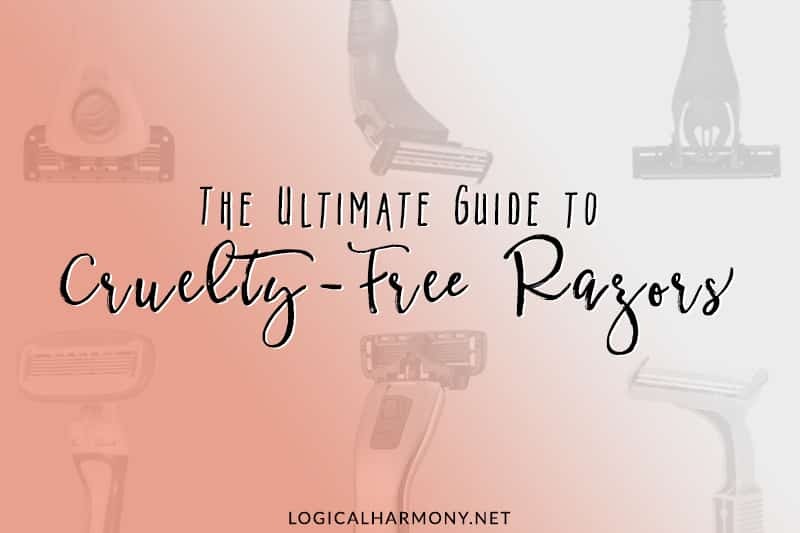 I’m glad to see you added Isadora to the cruelty free list! It’s one of my favorite brands, since it’s swedish, cruelty free, affordable and always good quality! 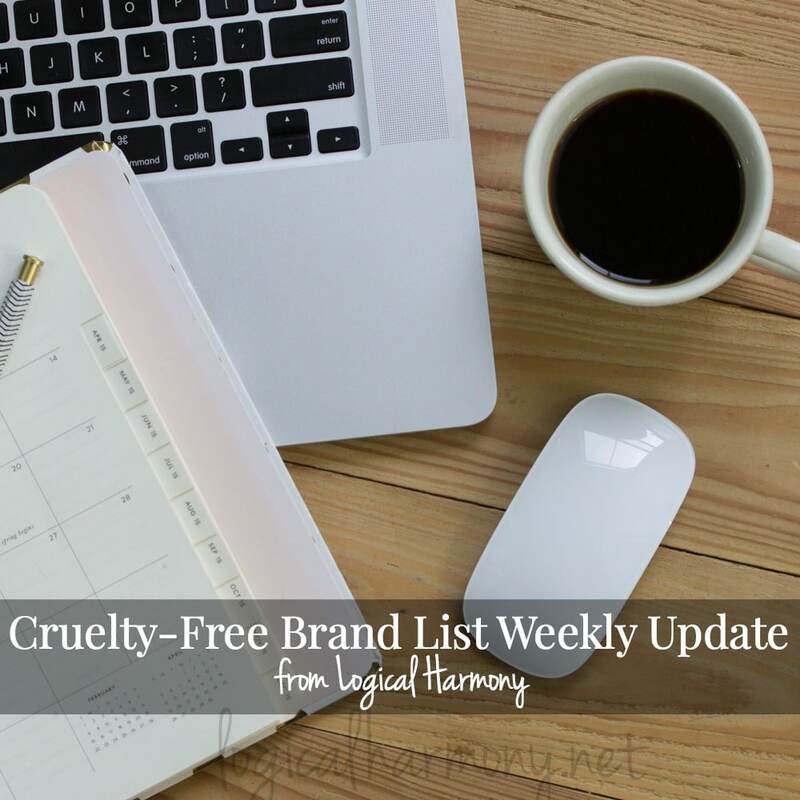 I’ve been meaning to tell you since last week that your ‘Cruelty-Free Brand List Weekly Update’ is a GREAT idea! Love how dedicated you guys are to finding answers. Thank you thank you and a trillion times thank you. 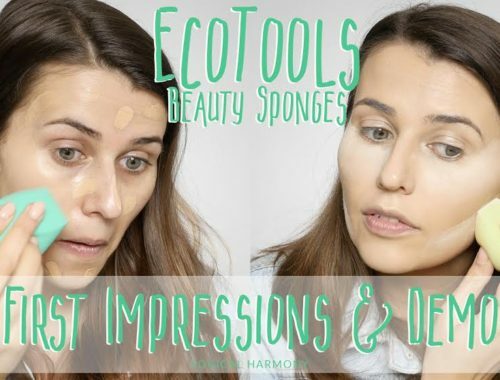 Collection Cosmetics has never been listed as cruelty free by Logical Harmony, so I am not sure about their past animal testing stance. 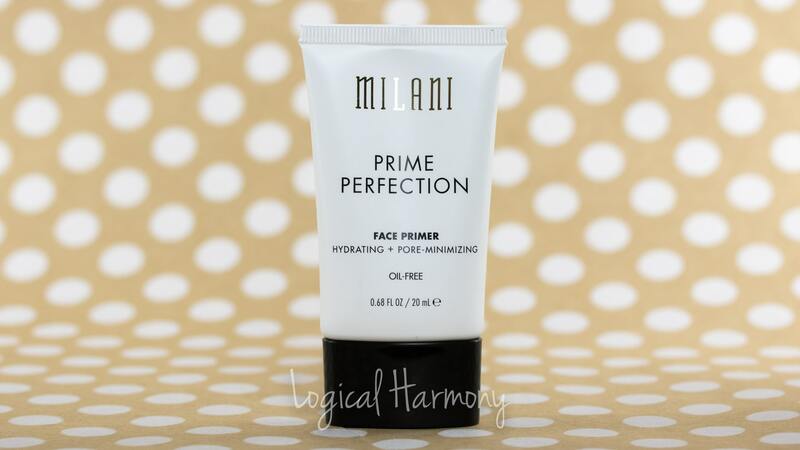 They told me that they themselves do not test their finished products are tested on animals, but that the items may be tested by 3rd parties as raw ingredients, during production, or as finished products. They would not clarify if they themselves test on animals during production. I love that outlook! 🙂 And I agree – so many brands are very clear with their responses. I personally would rather support transparent brands. Yes totally agree! And if there is nothing to hide then why be so closeted?! Boots is on our Pending Brands list and Soap & Glory is about to be added there as well. 🙂 We have reached out, but haven’t received a conclusive response yet. No bother at all, Shenan! I am not sure what questions The Vegan Taff asks brands. The response that she received is different than what I was told but, again, we likely do not ask the same questions. Based on our recent correspondence with them, they are not a brand I would suggest avoiding. I can say that if I received the same response as The Vegan Taff, I would not be comfortable saying they are cruelty free either.